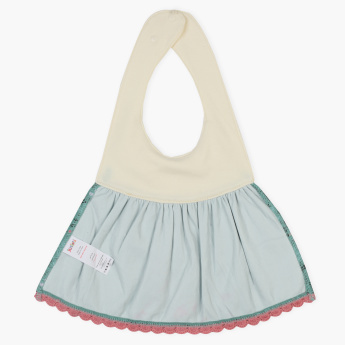 Juniors Dress Bib | Cream | Helps to prevent baby clothes from getting stains. Keep stains away from your baby’s clothes with the help of this bib. 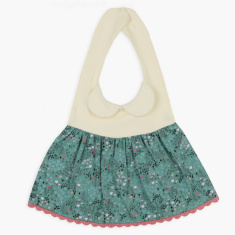 Shaped like a dress, this soft and comfortable bib features a snap button closure for easy dressing.